If you have a Brismark Approved Credit Account for your fresh produce, you can also use this facility to order your packaging needs. 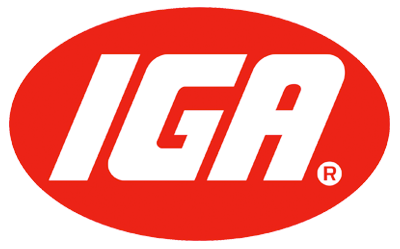 Banner Stores can order their packaging through INDEPENDENT PRODUCE PROFESSIONALS (IPPP), IGA FRESH, OTHER MARKET WHOLESALERS or any other fresh produce professionals in the Brisbane Market so that your packaging supplies can come up with you fresh produce order. 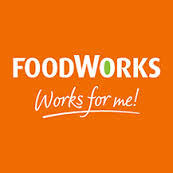 We may also charge-back to SPAR, Foodworks and IGA customers who are approved members of the buying group. Customers must get approval before asking us to do charge-back and fax us that approval.